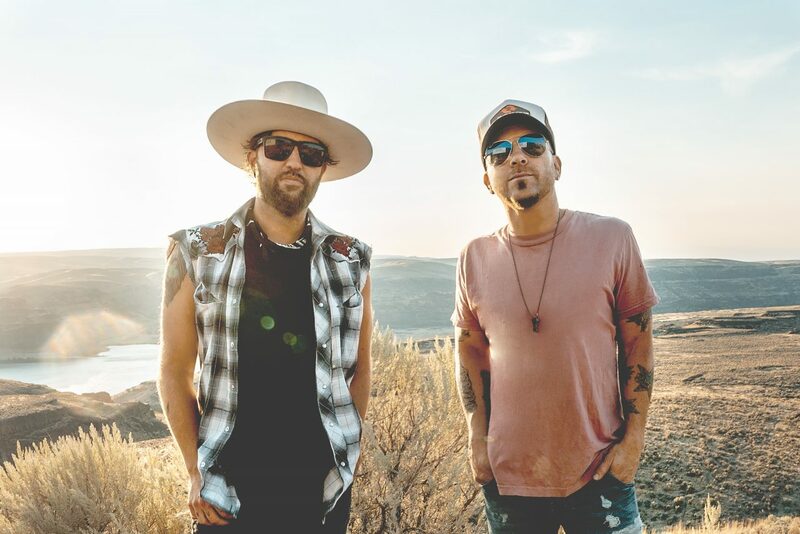 LOCASH has a talent for delivering exuberance in their music, a reflection of their own positive spirits and honest chemistry. 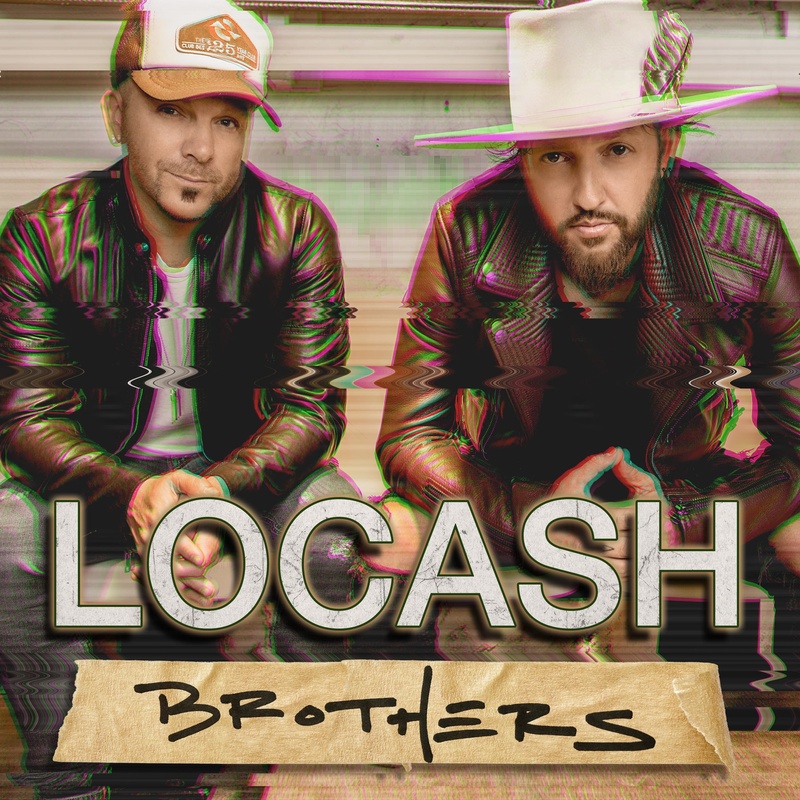 Brothers, the fourth studio album from LOCASH, is made for the contemporary country landscape with its modern production and lyrics that reflect small town life, as the duo of Chris Lucas and Preston Brust bring positive energy to the stories they tell. 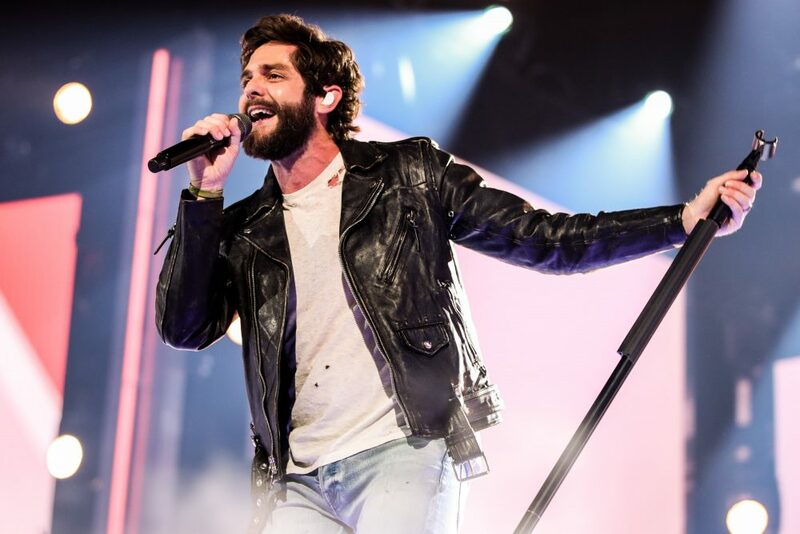 The duo shared prior to the album’s release their hopes that the project will be a catalyst to bring people together, a noble goal in a world plagued by divisiveness. 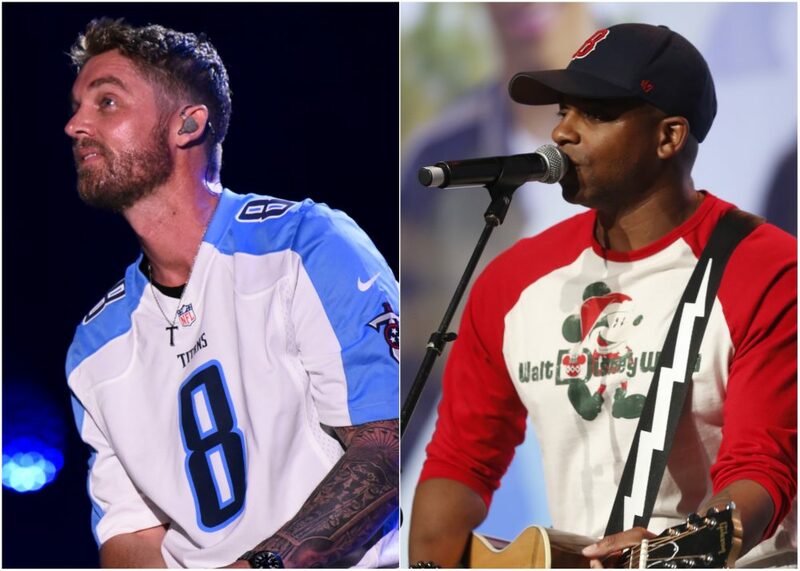 The personal connection the duo has established in their nine-year history emanates on the anthemic title track they co-wrote with Tyler Hubbard of Florida Georgia Line and Corey Crowder. The song recognizes the undying loyalty of a true friend, whether it be the one who shows up in the middle of the night when you’re stuck on the side of the road, or the selfless men and women on the front lines who go above and beyond to save one another. “I’m like lightning, you’re like thunder, you’ve got one, you get the other,” they proclaim, driving home the song’s message. Lucas and Brust carry this sense of thankfulness into “God Thing” where they express gratitude toward a higher power for the miracles they’ve experienced, between keeping them safe during regretful decisions in their youth to gracing them with their inspiring wives and children. The duo ends the album on an uplifting note with “Beers to Catch Up On,” capturing the joy that comes from reconnecting with old friends, traveling down the roads they used to frequent while reflecting on the fond memories they created along the way. 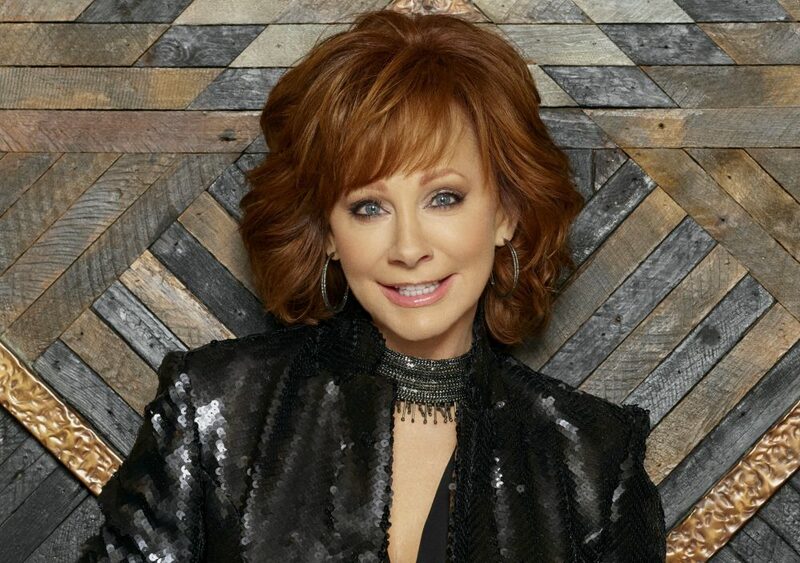 “We got miles of back roads, that need a little tearing up, we got some good times, we need a rewind, back to the way it was,” they sing spiritedly. LOCASH has a talent for delivering exuberance in their music, a reflection of their own positive spirits and honest chemistry. With Brothers, the duo fulfills their goal of uniting people through optimistic songs, a genuine celebration of life and the bond that makes them one of country music’s most passionate acts.